This is a brand new OEM ECU Tray that secures your vehicles ECUs in place. 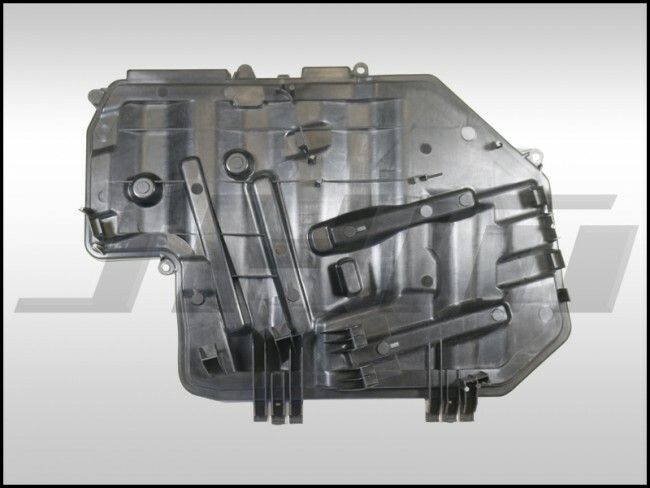 These can become old and brittle causing them to break and no longer securely hold the ECUs. If yours is broken or missing, this what you need to keep your ECUs from moving around.